Marketplaces and prices shown matched UPC number 092298934716 during our search. 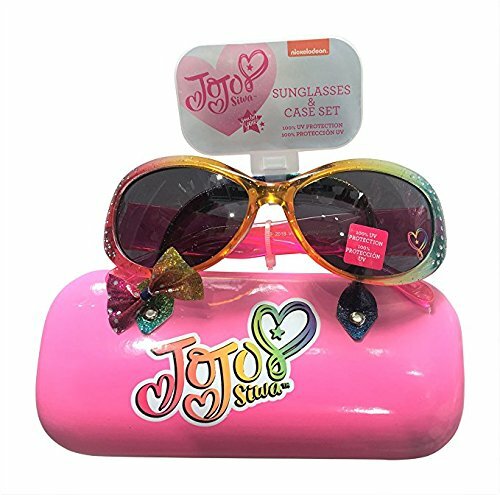 JoJo Siwa Style: The colorful style and design are perfect for being you and rocking out to your favorite tunes. 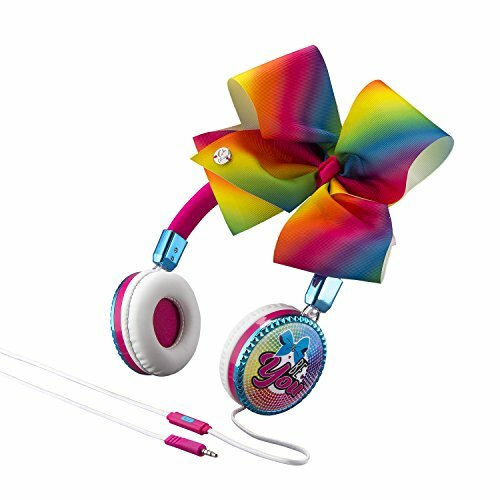 JoJo Siwa Bow: These Jojo Siwa headphones come with a detachable bow and is compatible with other JoJo Bows. In-Line Mic: Answer phone calls with the in line microphone so you never have to take them off. Quality & Comfort: 40mm drivers deliver quality sound, while the adjustable headband and padded ear cushions provide maximum comfort. Perfect Gift: This will make the perfect gift for any JoJo or music fan. Listen to music in style with the JoJo Siwa Fashion Headphones! These pretty headphones feature a fun, colourful bow! There is an in-line microphone attached to the JoJo Siwa headphones which is compatible with most mobile phones. 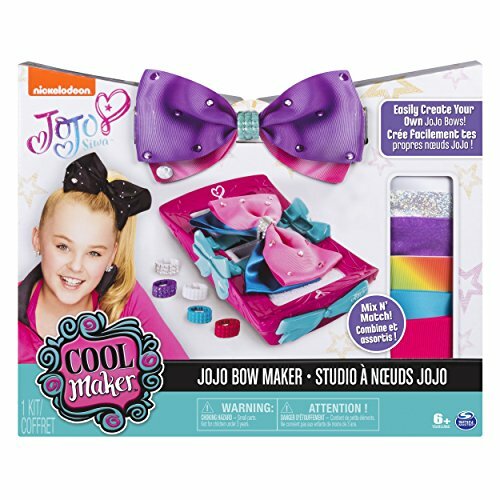 The JoJo Siwa headphones also have an adjustable headband with soft comfortable ear cushions and works with Smartphones, Tablets, MP3 Players and Computers! 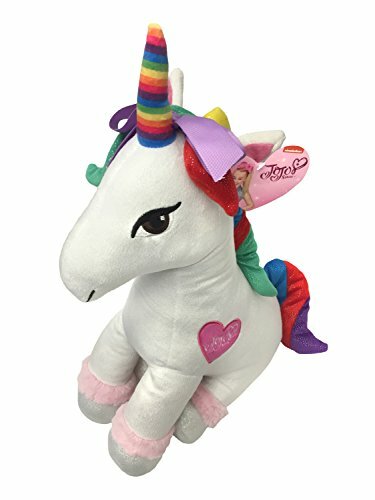 Unique & Detailed JoJo Siwa Graphics & removable Head Bow. Built-in Microphone. 1m cord length. Adjustable headband. 3.5mm jack . EAN: 092298934716. The colorful style and design are perfect for being you and rocking out to your favorite tunes.These Jojo Siwa headphones come with a detachable bow and is compatible with other JoJo Bows.Answer phone calls with the in-line microphone so you never have to take them off.Quality & Comfort: 40mm drivers deliver quality sound, while the adjustable headband and padded ear cushions provide maximum comfort. These are JoJo Siwa Fashion Bow Headphones. This is a JoJo Siwa Fashion Headphones w/ Bow.